Miss Bella...I could take her picture everyday! She just turned one year old...where did the time go...it went by so fast. 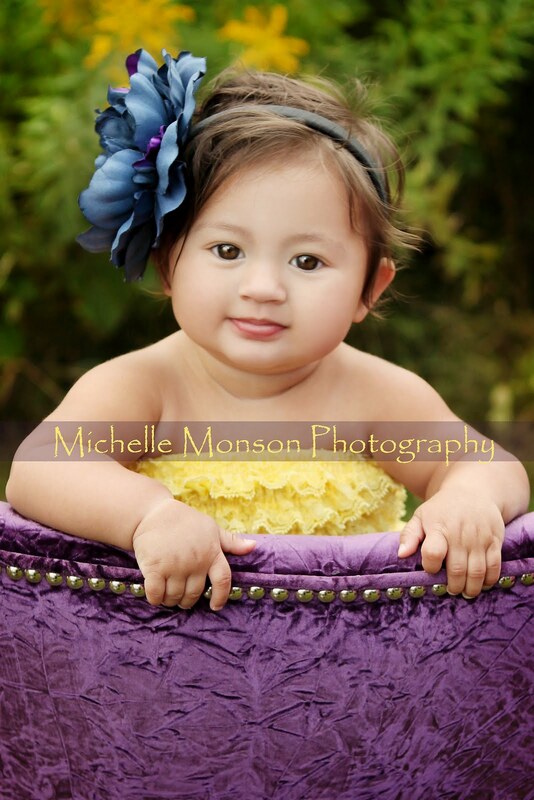 Beautiful baby girl...Happy First Birthday!